White elephant exchange? That friend who always gets you a gift (even though you never understand why), so you have to get her one too? Whatever the situation, we've been there. While buying gifts for loved ones can bring a lot of joy, it can also bring the panic of overspending, and nothing diminishes holiday cheer quicker than the stress of money. Here, we've found the perfect solution—cool gifts under $25. With a little creativity and a little help from us, affordable gifts that could actually bring as much joy as one four times the price are within reach. 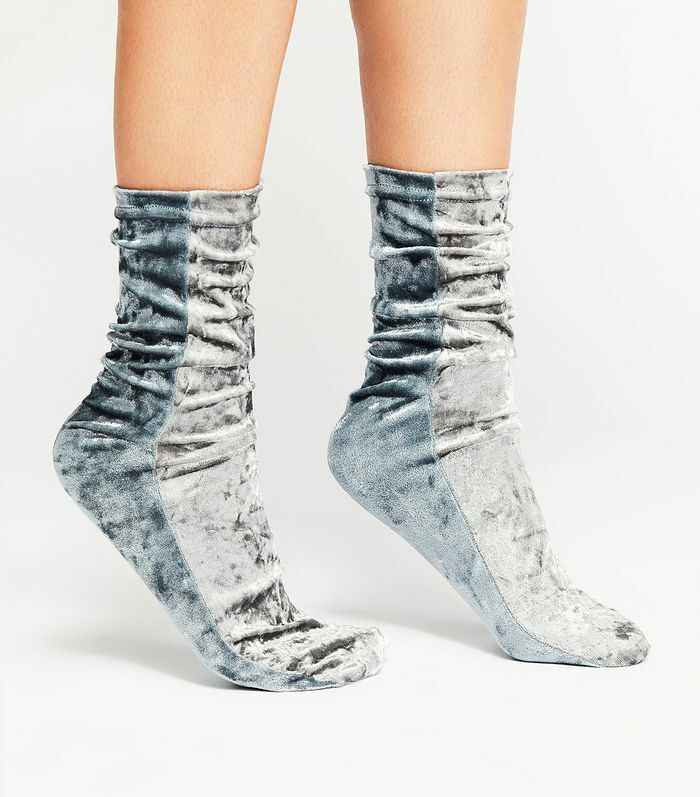 From velvet socks for your fashion-forward friend to a key ring that will make anyone smile, the gifts ahead are fit for a variety of people you may be shopping for in your life. Now you can do it sans the guilt of spending an arm and a leg. 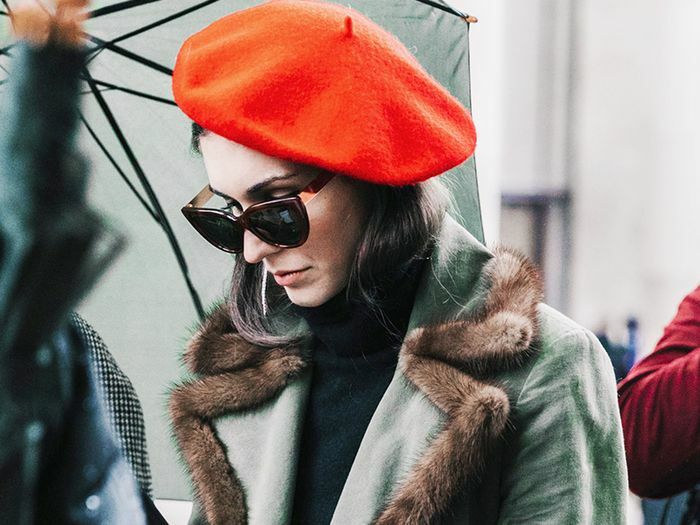 Go on to shop the most incredible gifts under $25. The gift they never knew they needed. Gift them with shades that'll make them feel and look cool. This makes it hard to lose your keys. If you’ve never owned a PopSocket then you’ve never taken a perfect selfie. What? You don't have a unicorn mug? Their rings and things will be happy in here. Help them pamper their clothes. Greeting cards for those days when you don't have time to run out and grab one. Because your hair deserves to get dressed up too. Every fashion girl needs a pair. Everyone could use a burst of rose in the middle of the day. You can't go wrong with a stylish candle. For your friend who loves to stand out. Now you can make the candy everyone craves. This collapsible water bottle is genius. You can't go wrong with a chic nail polish.